Quantification of single-cell proteomics provides key insights in the field of cellular heterogeneity. 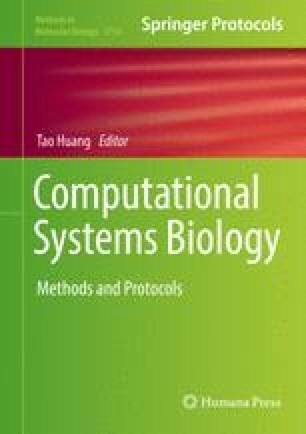 This chapter discusses the emerging techniques that are being used to measure the protein copy numbers at the single-cell level, which includes flow cytometry, mass cytometry, droplet cytometry, microengraving, and single-cell barcoding microchip. The advantages and limitations of each technique are compared, and future research opportunities are highlighted. The authors would like to acknowledge the discussions with Xiufeng Li, Deyong Chen, and Dong Men and financial supports from the National Basic Research Program of China (973 Program, Grant No. 2014CB744600), National Natural Science Foundation of China (Grant No. 61431019, 61671430), Key Project of Chinese Academy of Sciences (QYZDB-SSW-JSC011), Natural Science Foundation of Beijing (4152056), Instrument Development Program of the Chinese Academy of Sciences, Beijing NOVA Program of Science and Technology, and Youth Innovation Promotion Association of Chinese Academy of Sciences.